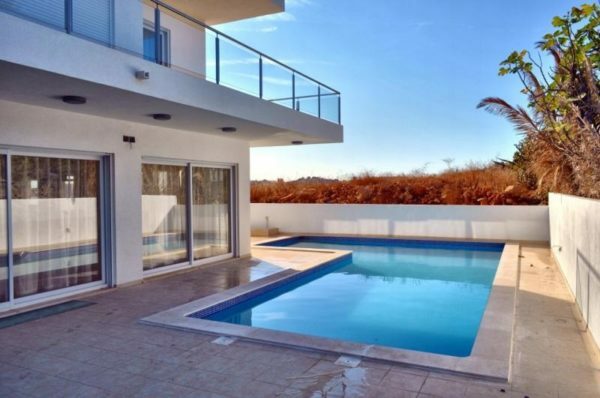 Excellent opportunity to build a bespoke contemporary villa less than three minute drive from Lagos, this development is close to all amenities yet surrounded by the Algarvian rural hills and villages. 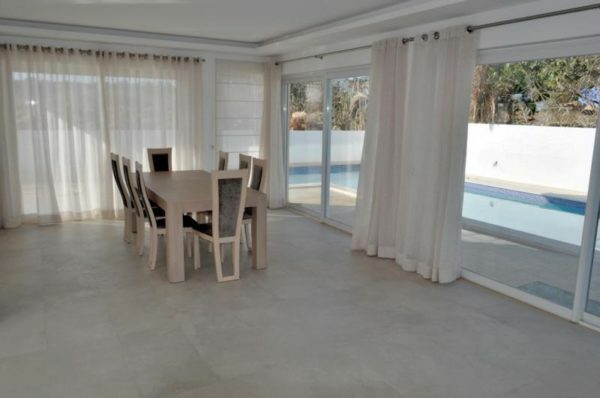 Clients can choose from 24 plots available with different sizes. 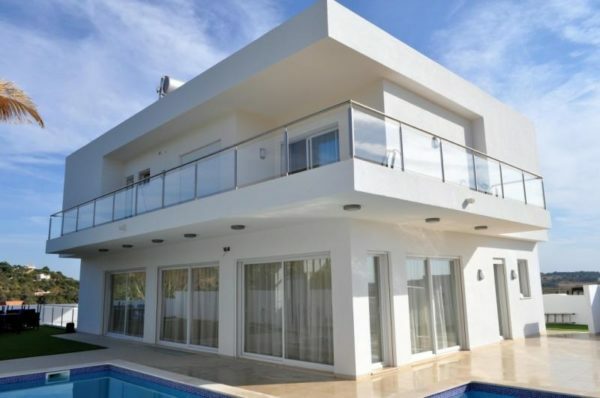 The villas have been well designed to include all modern day requirements. 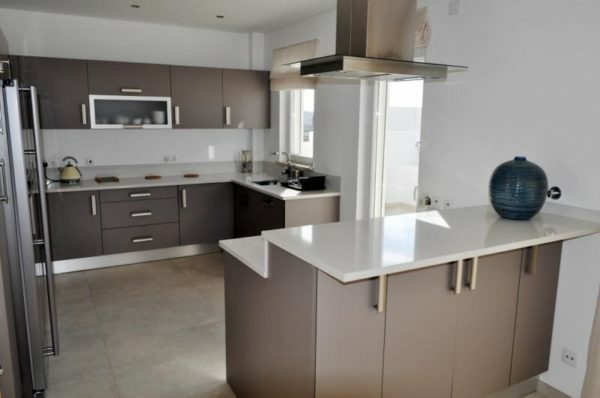 All kitchens come fully fitted and all villas have choice in finishes and layout design.